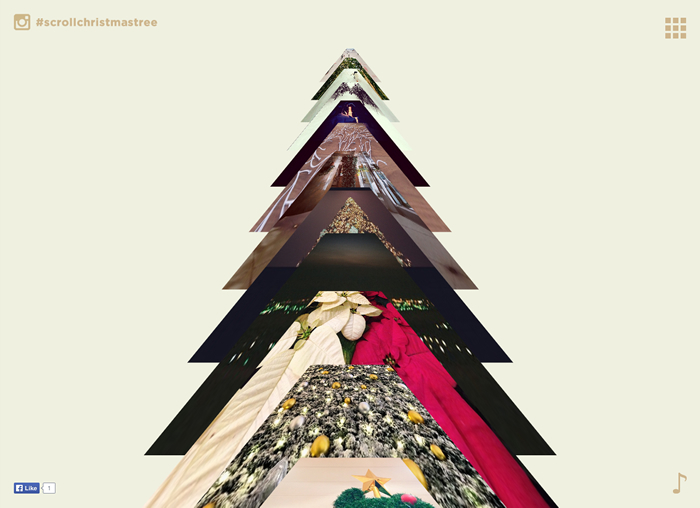 We’ve created the website Scroll’ Christmas Tree to celebrate christmas with you all! Please add the hashtag #scrollchristmastree and be part of our christmas tree! We wish you a Merry Christmas and a Happy New Year!